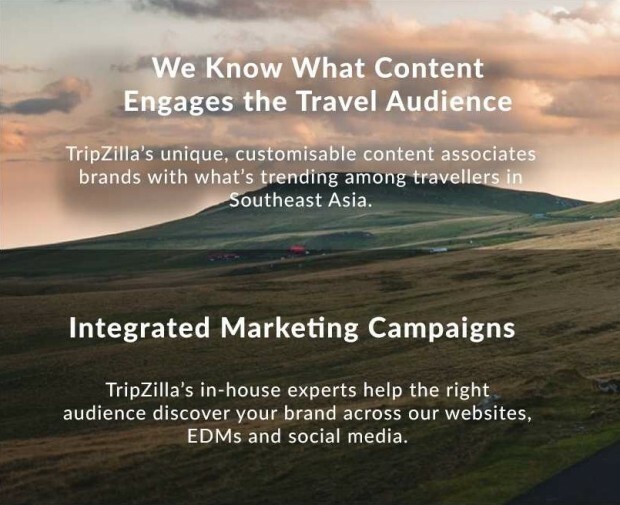 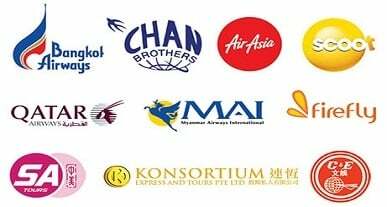 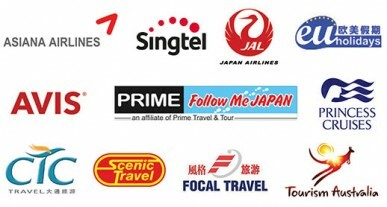 TripZilla is Southeast Asia's Largest Independent Travel Media. 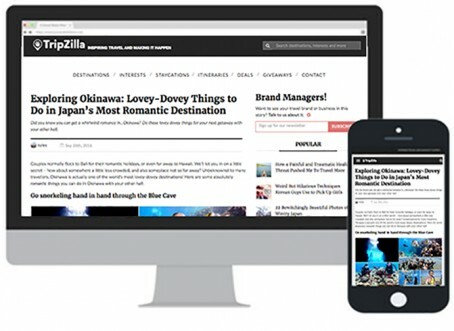 We offer a variety of integrated marketing solutions across multiple channels, including web, mobile and emails. 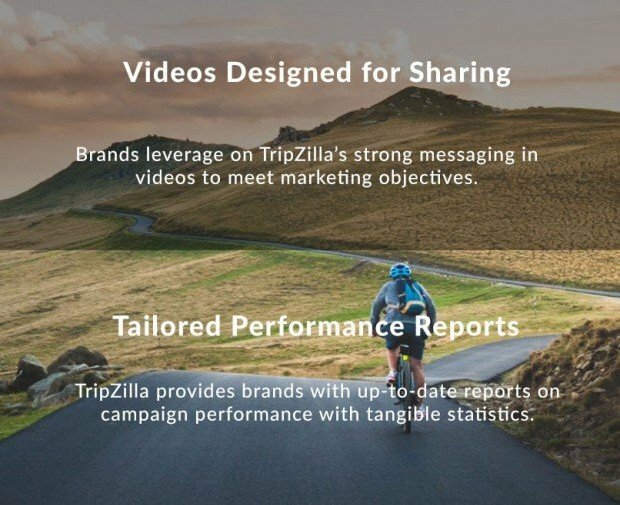 To find out more, fill in the form below and our marketing expert will be in touch with you shortly.